Folding cartons and packaging boxes are often times confused to be same. Both are made of paper board and both are used for packaging but there is some difference between the two. Packaging boxes are rigid pieces made out of thick paper and are quiet sturdy. Folding cartons are made of paper board, but these are not as thick as the packaging boxes thus are not so sturdy. In totality the paper board boxes are four times thicker than folding cartons. On one side the folding cartons can be collapsed and folded as compared to the other. Corrugated materials are easily identifiable, made out of three different layers that are inside layer, the outside layer and a thick line running between called the fluting. The composition of these boxes is such that they can provide strength and can hold the packaged material safely. They are used in heavy duty packaging can be used for shipping materials from one end to another, retail displays and packaging etc. Cardboard boxes are thick papers formed together popularly known as paperboard. These are soft and can be easily folded. They are used in packing regular consumer goods like cereals, toys etc. Folding Cartons: Popularly used boxes made out of paper board. Apart from this they are quiet cost effective, easy to assemble, easy to store and efficiently hold lighter weight products. Mainly these are used for packaging beauty products, cosmetics, pharmaceuticals, toys, light weight food products etc. 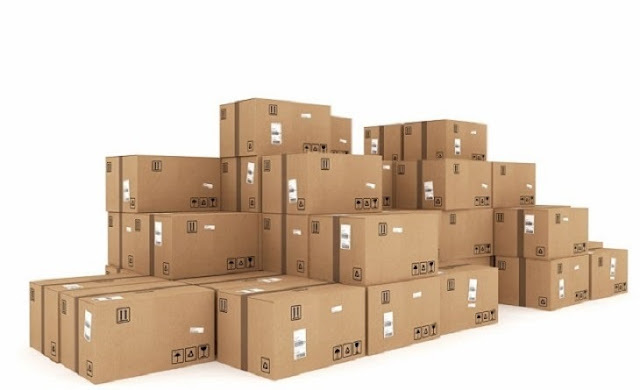 Rigid Boxes: These are sturdier non collapsible boxes. These boxes are more reliable stronger and durable. These do not require any assembling as they come ready made as per specified dimensions. Mainly used for high end products or the products that needs extra care and support. These boxes can be beautified with high definition printing and designing on the body with a design that can be either simple or structurally complex or a combination of both. Corrugated boxes are also referred to as corrugated fiberboard, corrugated board or combined board. Typically, these are brown boxes used to store belongings. Ade out of three layers with fluted layer in the middle. All the three layers combined together provide necessary support making it sturdy enough. 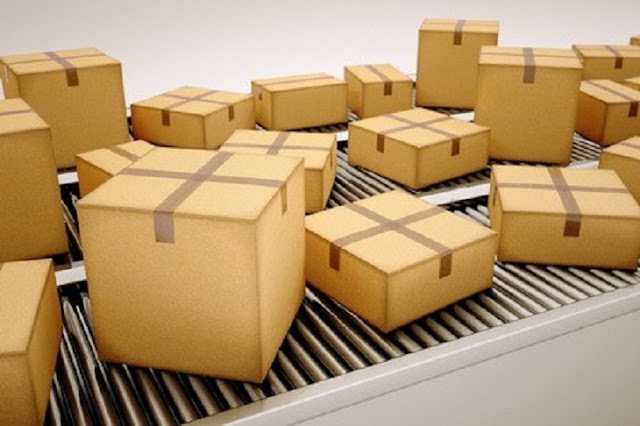 Also referred to as shippers box is mainly used to ship materials from one destination to another. Despite of different materials used these boxes at the end of the day are referred to as cardboard boxes. They are made out of three layers with a paper that contains information contents inside the box the paper board and the corrugated material used for storing. Going back in history the very first paperboard was manufactured in England in the year 1817, followed by introduction of cardboard boxes in the same year. It was in the year 1890 when pre cut paper board boxes were introduced as flat pieces that could be folded into boxes when required. With great innovation in packaging industry these boxes come in various shapes sizes and designs that can be altered as per dimensions and requirement of the product that has to be stored. These can even be vacuum formed to hold liquid material safe and intact in its place. They hold the product tightly against the mould.